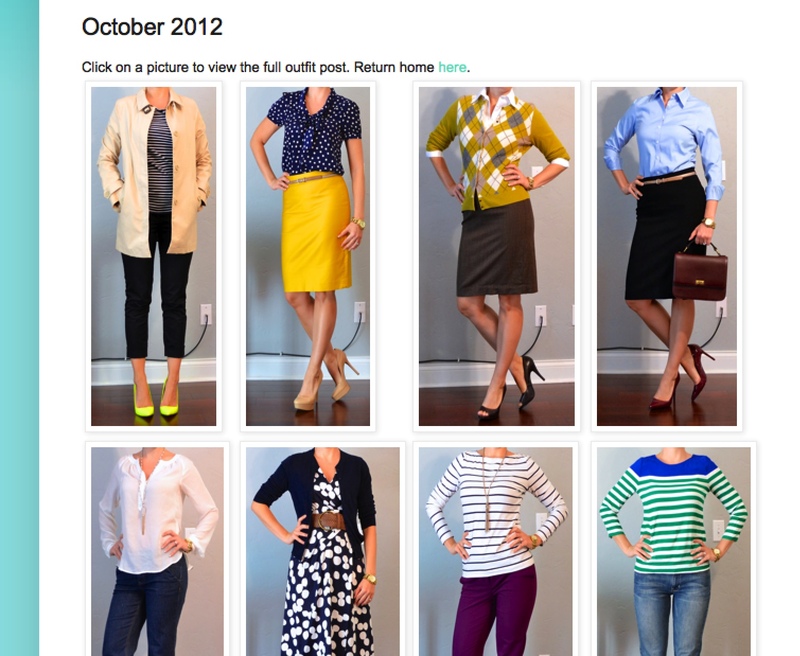 I just added October 2012 to my outfit archive! 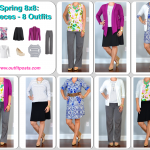 Just click each month’s link below (or over in the sidebar) to view an entire month’s worth of outfits at once. 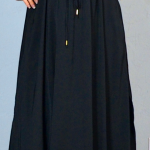 outfit archive update – last six months! Did you see Talbot's new “Cardi Shop” in their online store? Holy Cardi Heaven, Batman!! Oh no. I'm going to have to try to avoid it – I already have a cardigan problem – more temptation to feed my addiction is bad! !